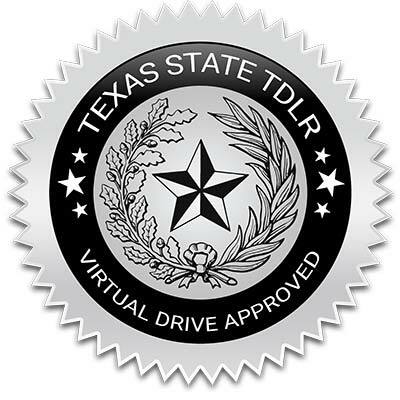 Our Texas drivers ed online courses have passed the rigorous approval process of the Texas Department of Licensing & Regulation (TDLR). This means that when you complete your Texas drivers education requirements online with Virtual Drive, you have completed the best course available that will provide a strong foundation for years of driving to come. Since we are state approved, you can rest easy knowing that you will receive the correct certificate of completion at the conclusion of the course, whether you are completing a Texas parent taught drivers ed course or the Texas adult drivers education course. Our online drivers ed courses meet all of the state’s requirements – and most importantly – your needs. Get started on your drivers license today! Virtual Drive of Texas started right here in Texas over 15 years ago, and continues to be the leader in providing innovative and easy-to-use driver education courses for both teens and adults. Getting your drivers license is important to us. All of our programs are geared to make you a better driver and we have trained hundreds of thousands of Texans over the past decade. Just ask a friend and they will tell you how our Texas-based customer support staff is always ready and willing to assist. Virtual Drive of Texas is Military & Veteran friendly. Our staff includes a U.S Army Veteran who understands the urgency you face in getting it right the first time. We know you will love Virtual Drive and we look forward to you becoming a part of our Texas family. We are dedicated to ensuring that we give the proper training and courses to any student taking an online driving course with us. We are so confident in our courses, and their effectiveness at getting your drivers license, that we had an independent third party review our effectiveness. You can read the survey results here. You will see that we truly do build our courses around your needs, because we want you to be safe and secure on the roads. At Virtual Drive of Texas, every student matters. Virtual Drive of Texas is the right choice for your driver education needs. Whether you are on the initial journey to helping your teen get their drivers license through parent taught driver education, or a young adult who’s looking to get their Texas drivers license for the first time, we have a course that’s ready for you to begin today. Our numbers above are impressive, but it takes two to be successful. It takes committed parents, like yourself, who see the value of providing a foundation of driving skills that will last their teen a lifetime. It takes that young adult who held off getting their drivers license to focus on their education, who is now committed to getting their license. We welcome you to our Texas family. We know you have a choice in choosing driver education providers, and many of our competitors are not even located in Texas. We’re Texas based, with offices in Amarillo and Fort Worth. 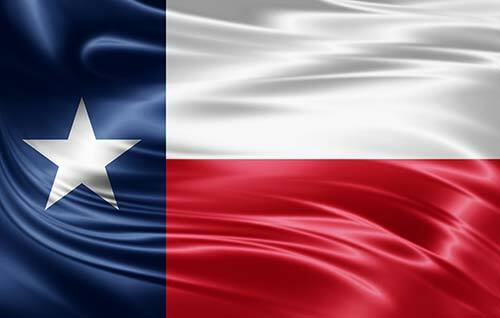 We didn’t move here, we *are* Texans! Let us guide you through this process and make it as enjoyable and comfortable as possible. Virtual Drive is a Texas based company. Many existing course providers are based out of state. We’re adding more and more Independent School Districts across Texas as the preferred provider of driver education courses for schools. We can setup a custom page on our site for your school district on our site, that you can link from your school website to offer your students an approved course. If you would like to use Virtual Drive as your school district’s driver education course provider, please contact Kevin Knapp at (833) 3-VDRIVE. Listed below are some of the Texas ISD’s we are currently working with.